Spratlin Mill Drive, Hull, GA.| MLS# 968391 | Athens. Athens Realtor. Athens Georgia Realtor. Athens Homes for Sale. Athens Georgia Real Estate. Athens Area Real Estate. Athens Real Estate. Moving to Athens. New home Athens. 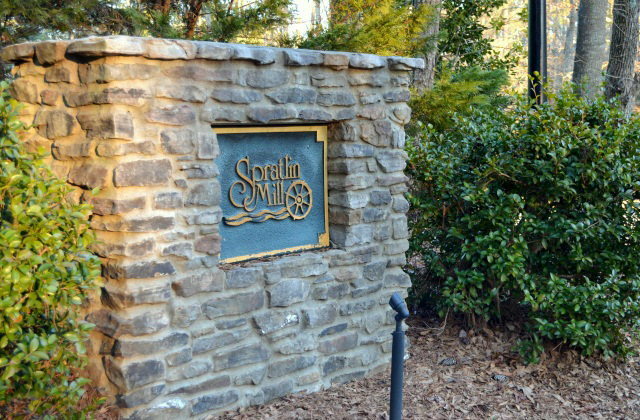 Build your dream home in one of Madison County's premier subdivisions. 2.53 acre wooded lot is beautiful and would accommodate your dream home plans with or without a basement.Surrounding homes are lovely and well maintained. Covenants require home to have a minimum of 2400 sq. feet of heated floor space. Bring your builder!